For All NWM Events Click Here! A professional and relational community for women holding, pursuing, or considering credentials. A fellowship of the Southern California District Council of the Assemblies of God. Connection: We are diverse in callings, gifts, cultures, marital status, and journeys, yet are members of one Body. We believe that friendship, shared life experience, and praying together promote stronger, healthier persons and ministries. We seek to create opportunities for women in ministry to build relationships with each other. Credentials: We encourage women in ministry to pursue credentials as a tangible sign of commitment to vocational ministry, accountability to authority, and credibility in having diligently prepared for ministry. Participation: We encourage women ministers to participate in the community of believers -- in their churches, sections, and District. As women ministers participate at every level, it increases effective ministry and visibility. Increased visibility serves two purposes: promoting open doors for women in ministry and providing role models for young women in our congregations and universities who feel the call of God on their lives. Enrichment: We advocate professional and personal growth for women in ministry and strive to provide opportunities and resources to help them reach their God-given potential. On November 28, 2006 the Executive Presbytery of the Southern California Assemblies of God voted unanimously to recognize the Network of Women Ministers Fellowship and accept our Articles of Fellowship. SoCal Network of Women Ministers Fellowship and its officers are amenable to the office of the District Superintendent. 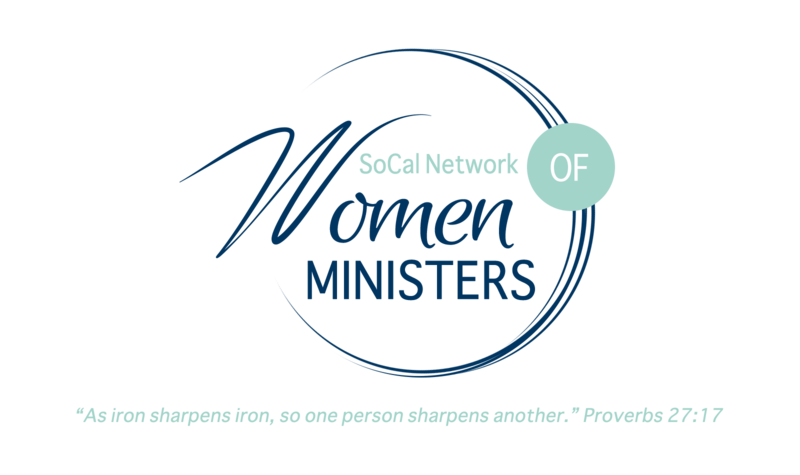 SoCal Network of Women Ministers Officers are elected by the Network of Women Ministers membership. (Voting membership is “all credentialed women ministers holding accredited fellowship certificates from the General Council, including those holding Ordained, License to Preach, and Certified Minister credentials from the Southern California District Council”.) The President, by virtue of office, also serves as a Presbyter. The Female Representative Executive Presbyter is nominated by the Network of Women Ministers membership and elected by the entire District Council. 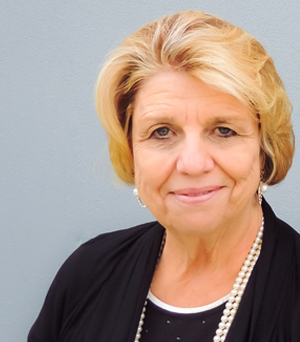 Ava is an ordained minister and has served in some of the most influential Assemblies of God churches in the U.S. She served as the first female presbyter in the Northwest Network of the AG. She brings to the role an extensive background in organizational leadership, systems thinking, counseling, education, and integration. Ava also has partnered with inner city ministries and recovery centers such as Salvation Army, Teen Challenge, and the Walter Hoving Home in California. 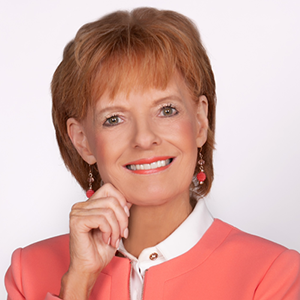 She serves on the National Board of Directors for Teen Challenge USA. Ava and her husband live in Lake Forest, California. They have two grown children. Emalee Rose, who recently graduated from Vanguard University, and Bergen, who is launching his own business. They have two dogs, Scooby and Finley, and a cat named Zeke. 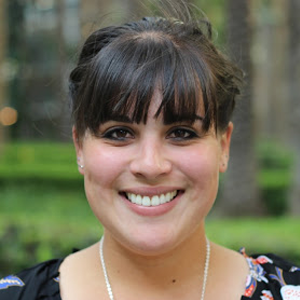 Shelby Britos is currently serving the women of SoCal as the Vice President of the NWM. She is currently bi-vocational, working at a public charter school full time, as well as serving along side of her husband as the young families/ children's pastors at Crosspointe Life Church in La Mesa. Shelby is a SOM graduate and is an ordained minister. She and her husband, Juan, have been married since 2004 and have two children. Shelby loves mentoring and teaching people who they are in Christ and helping them walk in their God given authority. She also loves to lead missions teams along side of her husband any chance that arises. In her spare time she loves to play indoor soccer, enjoy a good cup of coffee with a friend, and spend time with her family. Emily Sombrito is a graduate of Vanguard University and currently serves as Children's Pastor at Life Center Church in Lakewood. 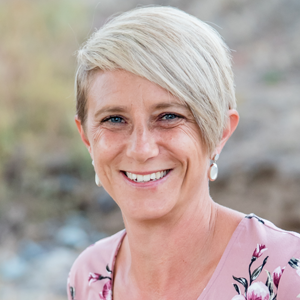 She will be ordinated at the SoCal Network Conference 2019 and is passionate about kids and families. She is excited about her new journey as Treasurer in the Network of Women Ministers. Emily enjoys watching cooking shows, baking, and crafts. She and her husband, Jacob, share the joy of their toddler twins, Marty & Maggie. 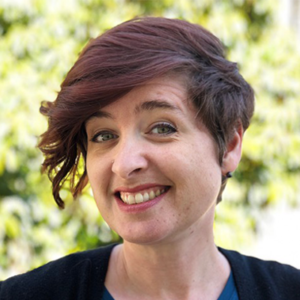 Nicky Stade is the NWM Secretary, serving as a pastor on staff at RefugeOC in Orange, CA (Region 10). She has been married to her husband, Jason, since 1999 and together they have three awesome nearly-grown kids. Nicky has a passion to help people of all ages realize their value and find their calling, then empower them to step out of their comfort zones and walk down the path that God has prepared for them. Karla Gutel has faced many experiences in her life’s journey and has found in every situation that Jesus is more than enough. She presents a fresh, candid approach in ministry. Karla married Jim Gutel in 1974 on her twenty-first birthday and they began their life and ministry together. She graduated as a registered nurse from the Los Angeles County/University of Southern California School of Nursing in 1975 and with a BA in Religion from Vanguard University in 1984. In 1984 she and Jim went to Thailand as appointed Assemblies of God missionaries with their two children. Karla was ordained to the ministry in 1989. In 1997 a tragic accident changed the course of their lives and they became parents to five more children aged 2 years to 10 years old. The Gutels then became home missionaries, ministering to the many ethnic groups that have settled here in Southern California. Her children have grown; her oldest son, Joseph and his family are now on staff at Covina Assembly of God, Her oldest daughter has her doctorate in psychology, and serves as the director of the student counseling center at Vanguard University. Two of the children are also involved in ministry after graduating from Assembly of God Universities, one as a youth pastor, and the other as a MA in the country of Ethiopia. The two youngest are attending Vanguard University preparing for their own call to the ministry. Karla is the proud grandmother to Jubilee, Luke, Theophilus, and Noah. She serves with her husband Jim, as an Assemblies of God U.S. Missionary. They have founded the SoCal School of Ministry that has over 700 students studying to complete their requirements for credentialing within the Assemblies of God. In 2010, Karla was elected as the first woman to the Executive Presbytery of the SoCal District Assemblies of God. In addition to duties as an Executive Presbyter, she represents the women of Southern California who are credentialed. Karla’s ministry also includes sharing with others how to find victory and joy in the face of difficulty.